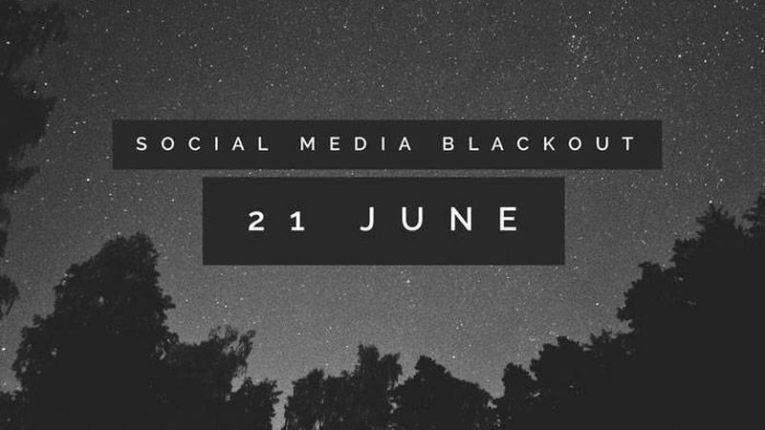 Just like #DataMustFall, #SocialMediaBlackOut aims to bring awareness on how expensive data is. The hashtag got started on twitter last week after MTN tweeted that they would be limiting their free Twitter service to 100 MB per day. People weren’t happy with that and someone decided that they’d not buy any data or use any social media today. Quickly more people started to sympathize with the cause and joined in on using the hashtag as a sign of support. There’s no guarantee that of all the people that used the hashtag, will not use social media or buy data today. This means social protest will not really make the South African telecoms go out of business and that’s certainly not the point. Such campaigns as this are difficult to measure in terms of success if you are using the number of people that didn’t go on social media or buy data as the indicator. However, it doesn’t mean that it is not important, by starting the conversation and doing something that grabs attention, it brings the matter of data being expensive to light. Bringing this back home, we recently got news that POTRAZ the Zimbabwean Internet regulator is reviewing internet data charges. This is good news but what have we done collaboratively to show internet providers that this is a serious matter. Someone might mention that we also used #DataMustFall on various social media but other than us just talking about it, did it get the attention of the mobile operators? We could learn something from this South African protest – actions speak louder than words. Do you think that Zimbabwe will fall from having the third highest internet data charges in Africa? If so, what can we do to make that happen sooner rather than later. After all, some of us miss some entrepreneurial opportunities because we cannot stay connected at an affordable price. We could start by registering to vote (for the opposition) with the hope of changing a govt that has a high profligacy for spending money it doesn’t have and replacing it with one which lives within its means. Check what constitutes the high costs and you will find that its mostly taxes of one sort or another. Our country is hardly productive by the way, with less that 10 in 100 formally (or gainfully) employed.